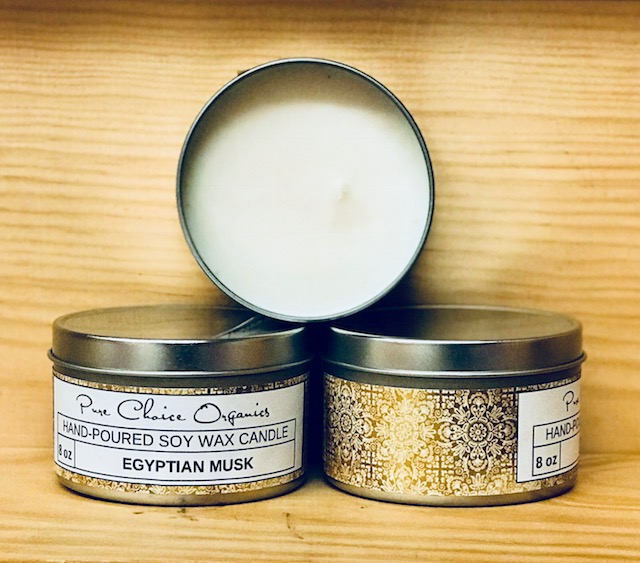 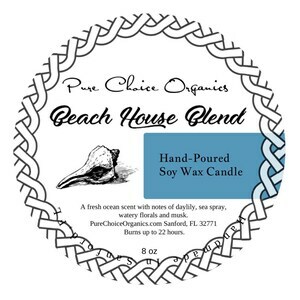 Egyptian Musk Soy Wax Candle has been described as a very light, clean and mellow. 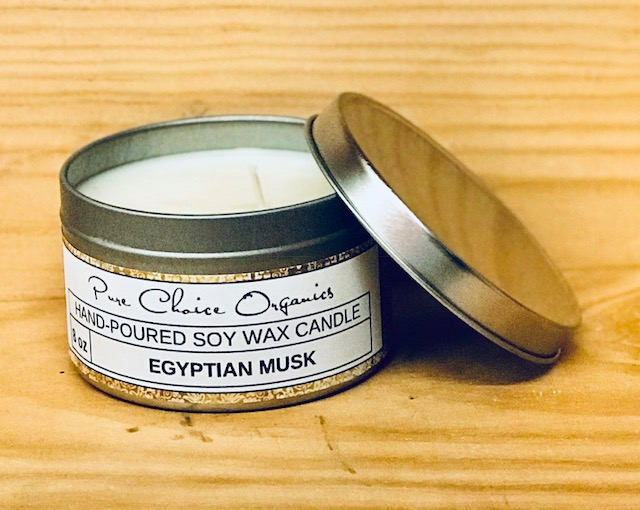 This captivating scent stirs up emotions of desire. 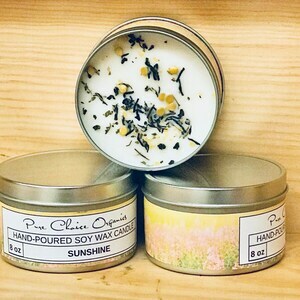 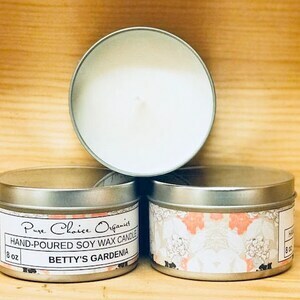 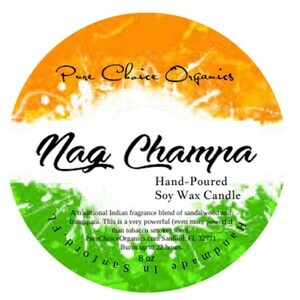 Our top selling candle.